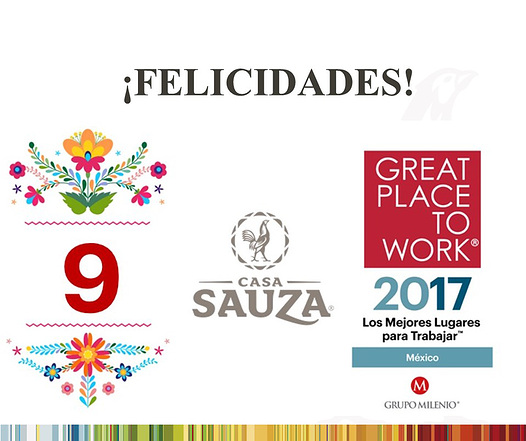 Casa Sauza is placed in 2017 in the position number 9 of the 100 Best Companies to work in Mexico. This means that we have created a place to work where the most important thing is the relationship with employees in an environment of trust, friendship, pride and where people enjoy what they do. To make the best tequila, it is not enough to have the best processes and quality systems; it is necessary to have the best work teams, because they are the most important asset of the company. Our employees always give their best to meet the goals of the organization. 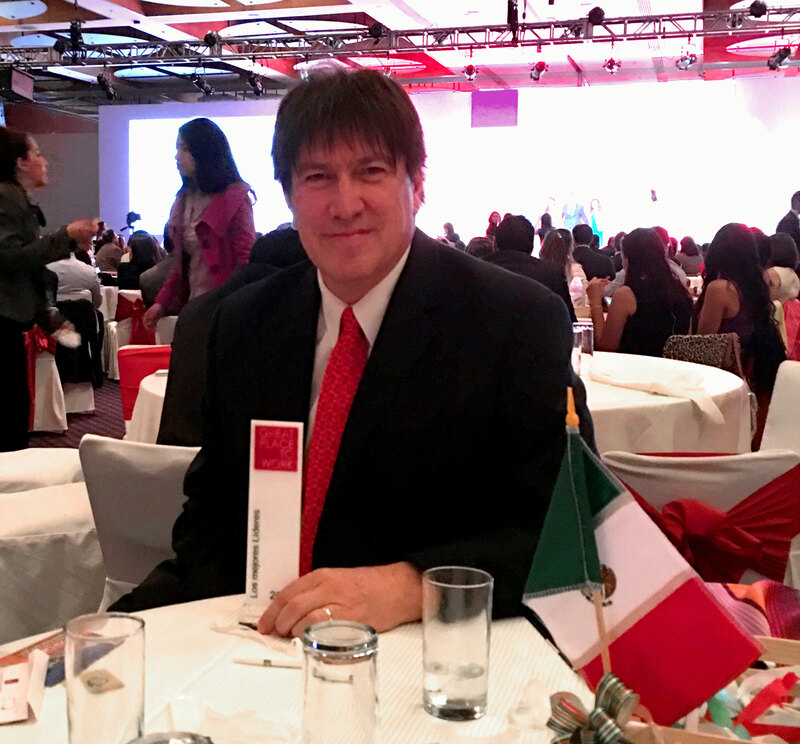 At Casa Sauza we are a great family and our people feel proud to belong to the company. 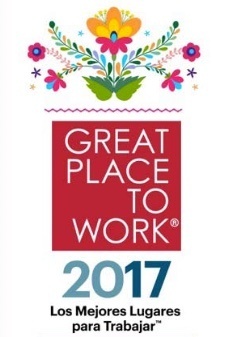 Since 2012 Casa Sauza participates with the Great Place to Work Institute to create a better environment to work. 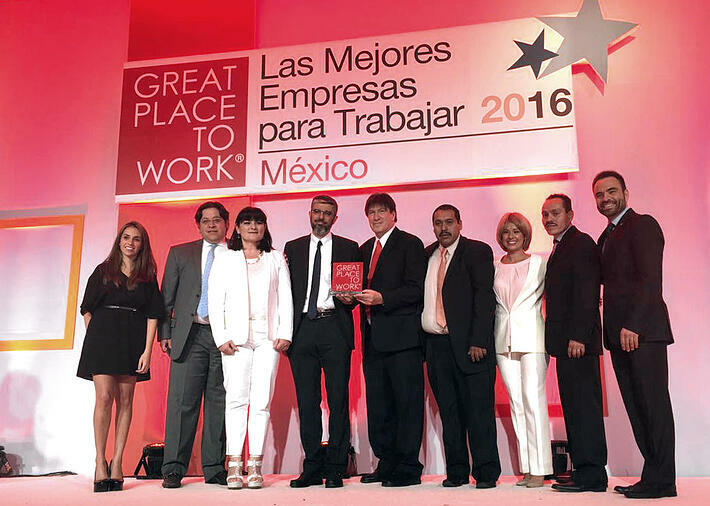 Learn more about the case study of Casa Sauza and Great Place to Work in the following article: The route of success towards organizational pride. Respect is fundamental for a peaceful and healthy coexistence among the Casa Sauza members. Having a respectful workplace means that one’s well-being should not affect their fellow co-workers. We act with objectivity, and without prejudice. 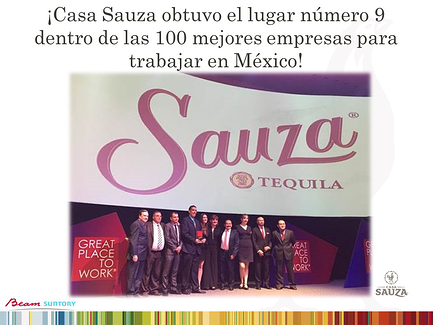 This is the way in which we can create an equitable workplace, and remember that all of us are equal at Casa Sauza. Everyone must have dedication and commitment to the completion of the objectives outlined by their positions and assignments. Fulfillment of goals and a determination for progress is the only way to improve results. Through positive behavior, people demonstrate a sense of satisfaction regarding what they do. This satisfaction can then be reflected in employees’ group participation, sense of identity, belonging and transcendance. Recognition is the ability to identify qualities, strengths, opportunities and weaknesses in oneself, as well as within others, and to communicate these attributes to fellow coworkers with the goal of developing as individuals. By integrating strengths, abilities and talents, we can successfully achieve our goals. 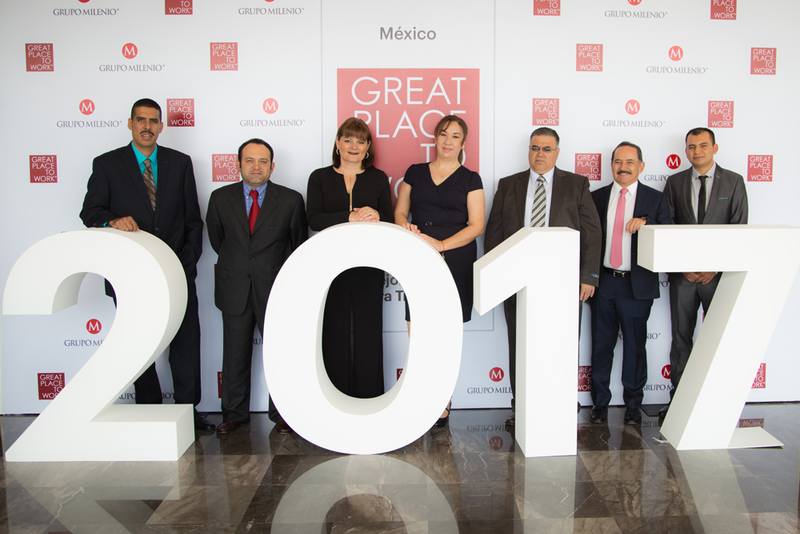 Our co-worker Fernando Ávila received the Great Place to Work 2016 prize.